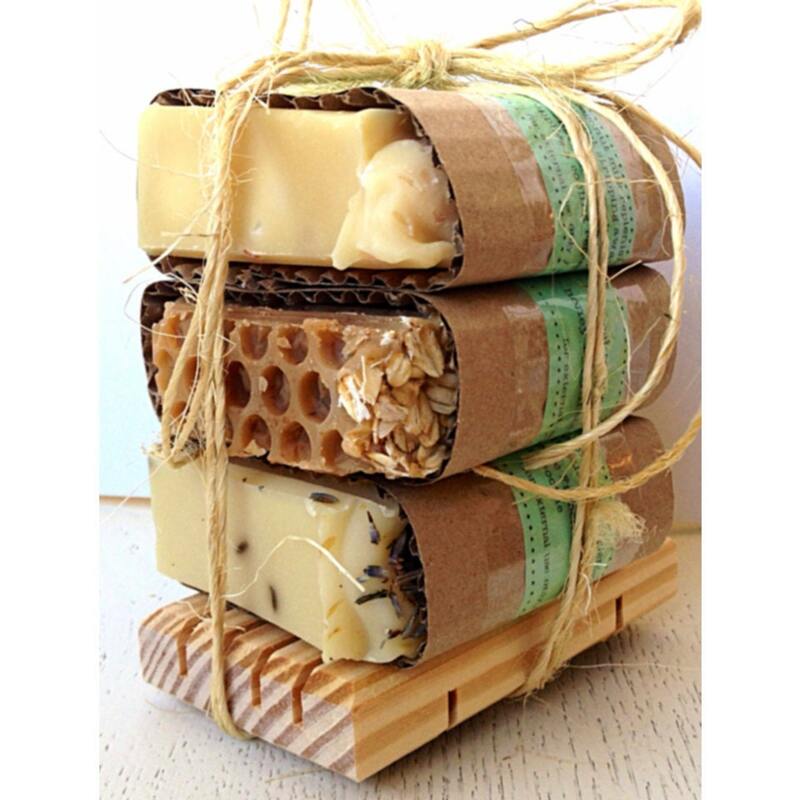 Holiday Soap Set - Soap Gift Set! Choice of three handmade soaps! 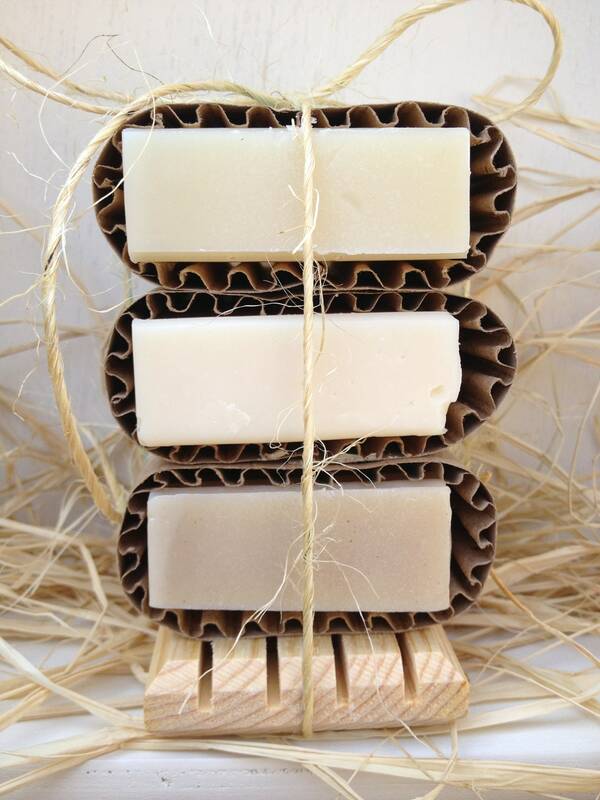 This luxurious handmade soap set contains three handmade soaps and one pine wood draining soap dish beautifully tied together. If no selection is made, we will gladly choose for you! ****You may indicate your choices during checkout. 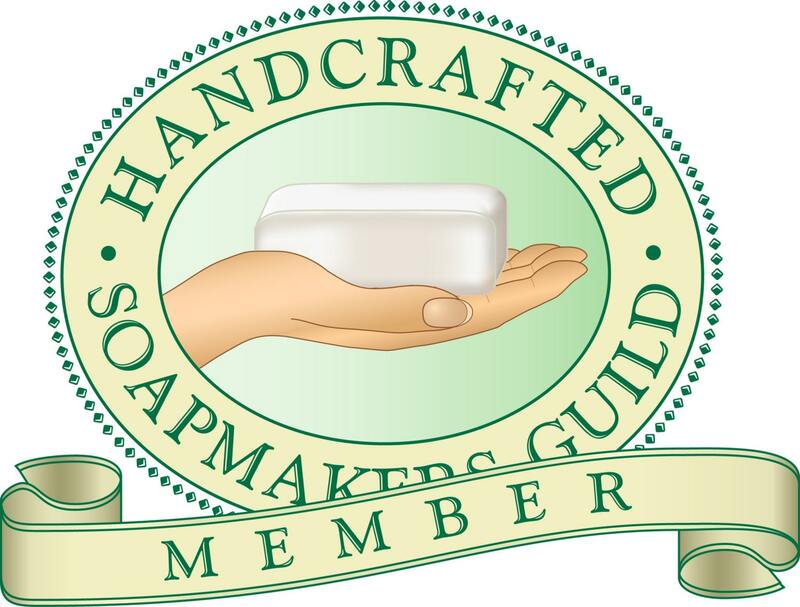 Handmade soaps need special care! To extend the life of your handmade soap, store in this draining soap dish between uses. Made of pine wood/unstained. 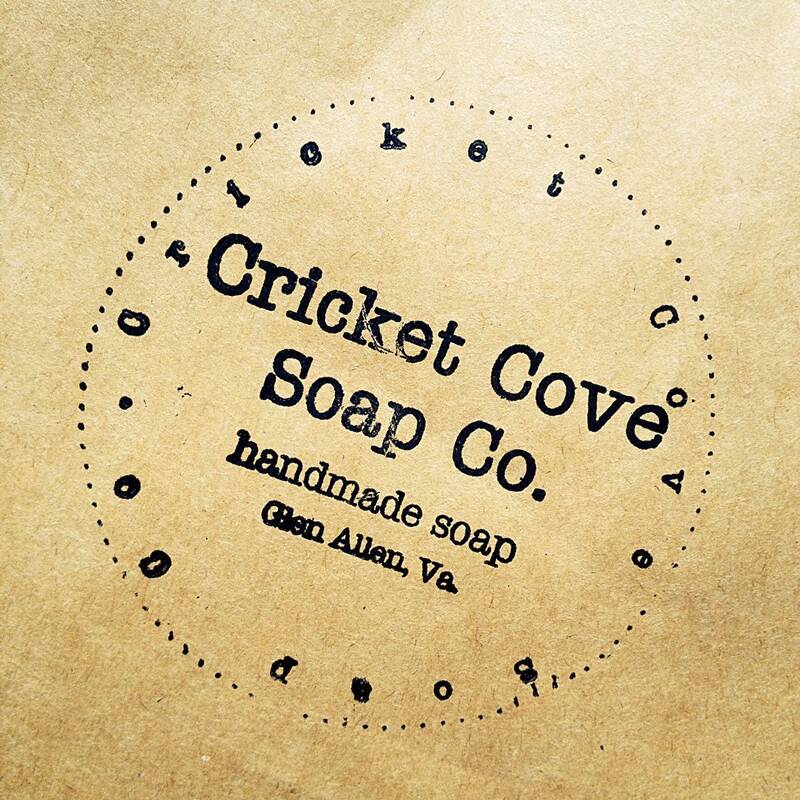 Approximately 2 1/2" x 4"
Wonderful soaps that are a go-to gift every year at the holidays! Beautiful soaps and lovely packaging. Thank you so much! Such a great Etsy store to shop in order to find wonderful little gifts for family & friends! I've made several orders and never failed to be completely happy with all of the amazing soaps that I've purchased!